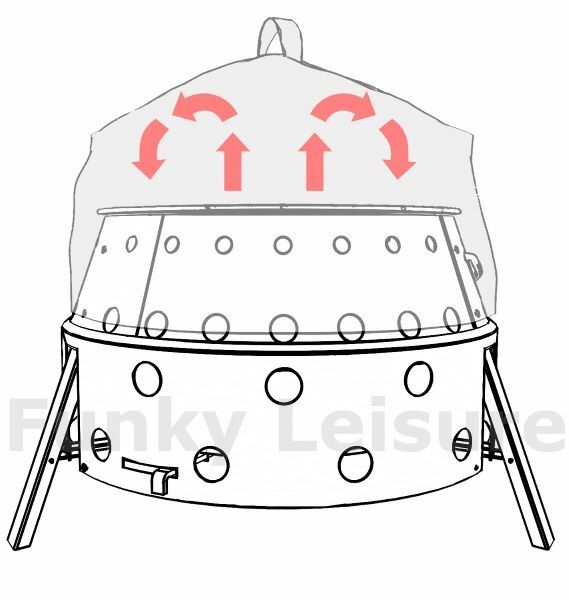 The fireproof Petromax Atago BBQ Grill Convection Lid allows the Atago barbeque to be used as a convection oven or smoker for baking and smoking food. This coated lid is made of heat-resistant and fireproof close-meshed aramid fibres to prevent heat escape allowing heat to circulate which creates an almost closed system. 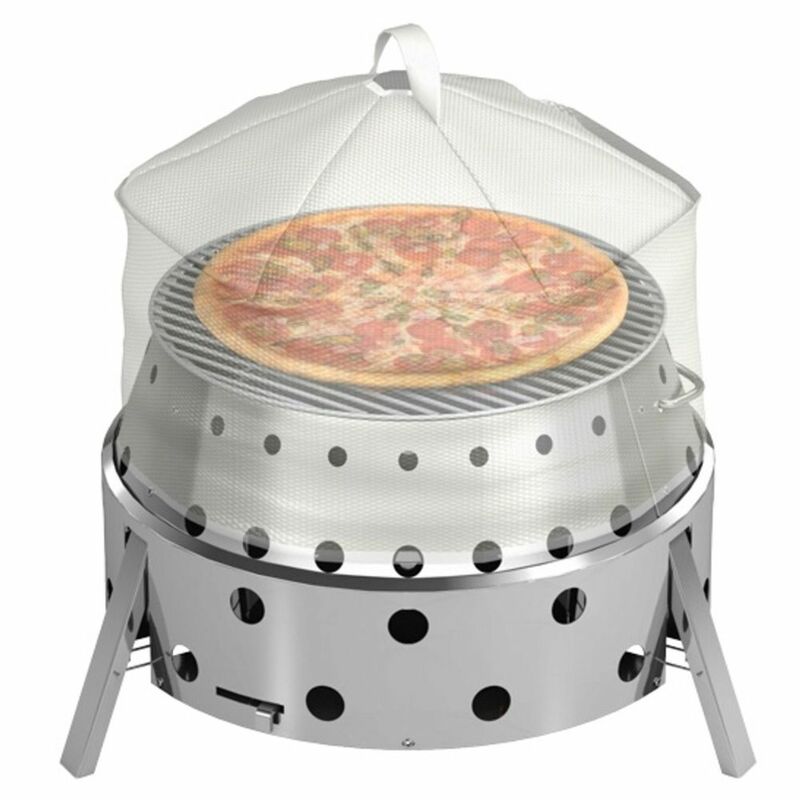 This system offers optimal temperatures for uniform baking, smoking and cooking. 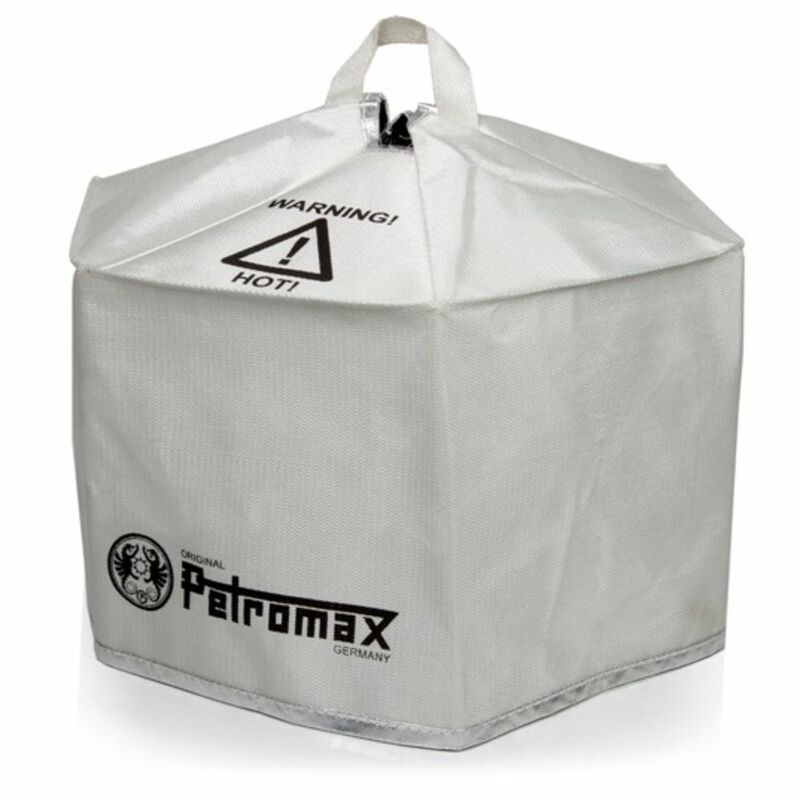 The Petromax Convection Lid folds down to just 25mm thick so can easily be stored in the pocket of the Petromax Atago Storage Bag or a VW campervan drawer/cupboard.